Bicycle is a 12-year-old girl who wants nothing more than to make a friend of her idol, a famous cyclist. But her guardian has other plans. 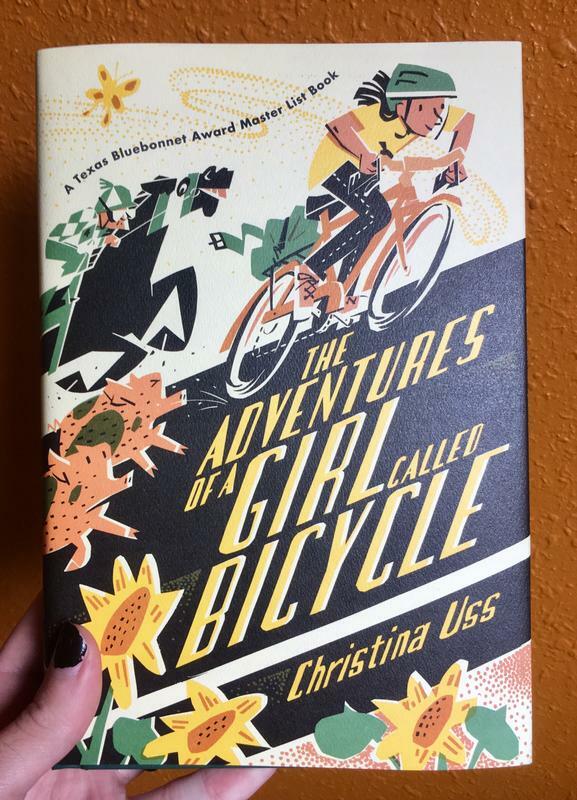 Instead, Bicycle takes her bike, Clunk, and sets off an epic journey across the US to go to the Blessing of the Bicycles, running into a few problems along the way. Log in to get emails when Christina Uss has something new.